Starwest Cornsilk Powder, Organic, 16 oz. 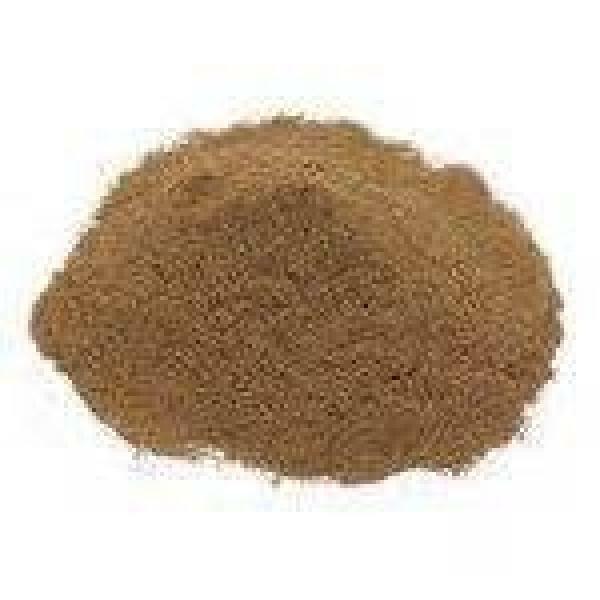 Cornsilk Powder, Organic, 16 oz. Cornsilk (Zea mays) Herb, Powder, Organic, 16 oz. Our bulk organic Cornsilk is one of many dried herbs that come from organic-certified growers. Along the way, quality is ensured at multiple points. First, our herb farmers are independently audited on an annual basis for their organic certification. After that, the herbs are carefully inspected and tested in our in-house quality control laboratory before they are released for milling and packaging. Wholesale Cornsilk is available in one pound and greater quantities.